Hydraulic oils manufactured with refined paraffinic mineral bases and an additive packageincluding anti-wear components used for power transmission system and circuits. Hydraulic oils manufactured with refined paraffinic mineral bases and an additive package including anti-wear components used for power transmission systems and circuits subjected at high temperature variations. 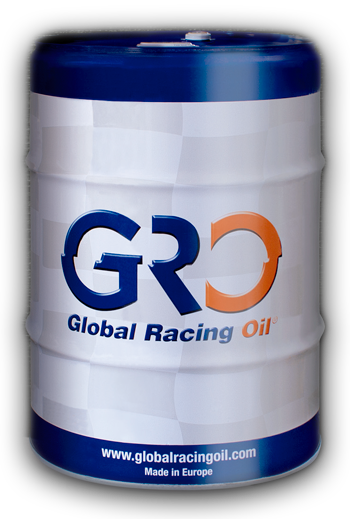 Lubricant used for 4-stroke gasoline and diesel engines. It can be also used as hydraulic fluid for civil work machinery. Multi-purpose lubricant for agricultural machinery, diesel and gasoline. Suitable for engines, gearboxes and differentials, hydraulic systems and submerged braking systems. Lubricant for agricultural machinery. Suitable for gearboxes and differentials, hydraulic systems and submerged braking systems.